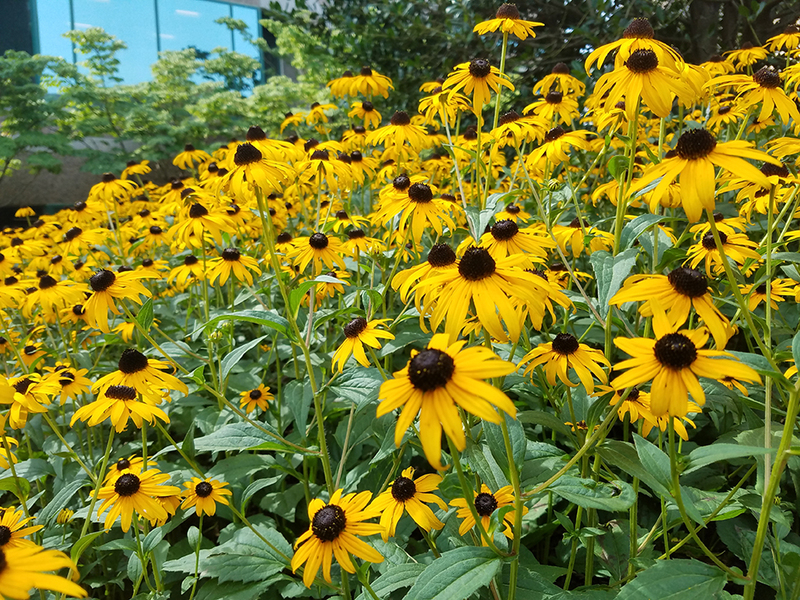 Reston Regional Library is one of 50 libraries across the country to receive “The Great American Read” grant from the American Library Association and PBS. 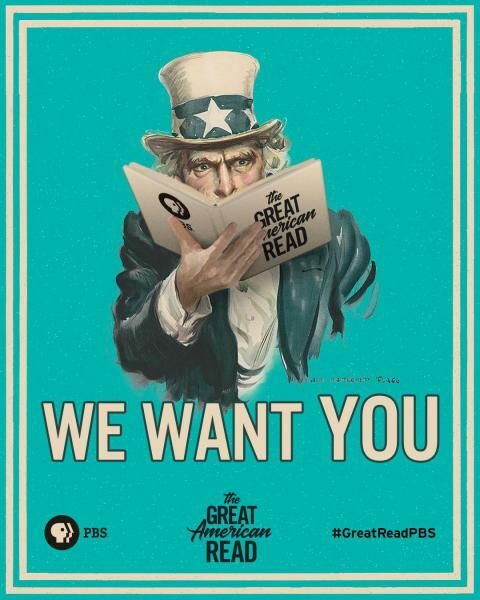 The Great American Read is an eight-episode show that explores the power of reading. Viewers will select the top book of 100 best-loved novels at the end of the show, which runs from May 22 through October. The Reston branch will host programs related to the television series with the help of WETA, the local PBS station. “We are delighted to be part of such a unique initiative that encourages appreciation of reading and the world of discovery opened to us through books,” Library Director Jessica Hudson said. The library will host a premiere party for the series on May 22 and special screenings of each episode thereafter. A lecture series led by local scholars, writing workshops for adults and teens and a discussion with Newbery medal winner and Reston native Kwame Alexander is also planned. The top 100 books are selected through a public opinion polling service, with 7,200 respondents. Lauren Liess has been a face in the Northern Virginia interior-decorating scene for years. Now Liess, formerly of Herndon and now of Great Falls, has the opportunity to spread her knowhow nationwide. Liess and her husband, David, are now the stars of their own television show, “Best Home on the Block.” A pilot episode will air on HGTV — and if the response is good enough, it could become a regular series. Her company, Lauren Liess & Co., was founded in 2010 with the intent to offer stylish full-scale interior design to residents of the D.C. area. She’s worked on clients across the country and many lavish homes in D.C.
Liess also has a blog, Pure Style Home, and an Instagram account with over 50,000 followers. Her rustic style combined with contemporary accents has garnered her a massive following — and the attention of HGTV. In a blog post last month, Liess said the process to create the show began last spring and filming wrapped up a few months ago. It was seriously creatively satisfying to get the chance to design, renovate & decorate a home on such a short timeline and we all (especially our clients!!) got a major dose of instant gratification. I used mostly vintage and ready-made furnishings (with a few special custom projects thrown in!) to meet our deadline and it was such a blast. The pilot will take a different turn from the usual house-flip shows that have dominated HGTV the past few years. Instead, the Liesses plan to follow “underwhelming” houses in the D.C. area and document the renovation process. A trailer for the show shared by Liess on Facebook shows off blocks of D.C. suburbs crowded with identical homes, while Liess and her husband comment about how they’re all boring and the same. The pair works to deliver a complete renovation on one of them, inside and out. The pilot episode of “Best Home on the Block” will air Sunday, July 30, at 2 p.m. on HGTV.